I’m distracted today and it seems inauthentic to write about anything other than the shooting at the church in Charleston. I spent this morning praying for the victims and for our world. I mourned for the loss of life and also for the loss of a sense of safety that accompanies tragedies like this. If you’re looking for a way to get into the Word every day, I recommend the SheReadsTruth app/website. I can’t believe I’m raising a child in a world where not even a church is safe from violence. I can’t believe we’re still talking about racism and that racism still exists. I can’t believe that humans even have the capability to hate each other. I can’t fathom the evil and sin that exists in our world. My heart is heavy and I’m reminded how much we need Jesus and His grace and His promises. I spent some time in the Bible today and felt better. 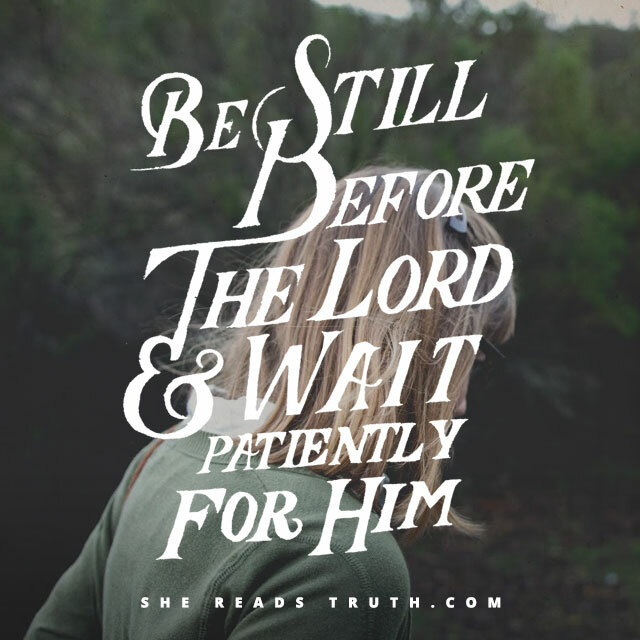 Reading His words reminded me that God is present, even in the darkest times. At moments like this I can’t do anything but pray. So praying is what I’m doing. This entry was posted in current events, currently and tagged current events. Bookmark the permalink. I, too, believe that in times like this, all we can do is pray. I watched a video today of some of the family/friends of the victims telling the suspect that they forgive him, and asking him to repent. Their responses, to me, showed that they truly live the faith they profess, and are en example to all of us of what a Christ-like response looks like in times of tragedy. I saw that too and felt SO convicted in my own faith and power to forgive. I just can’t imagine forgiving someone so quickly. What a testament to the victims’ and their families’ faith! Also, it’s a great example as to how we’re ALL called to forgive in times of tragedy, instead of pointing fingers and spreading hate.